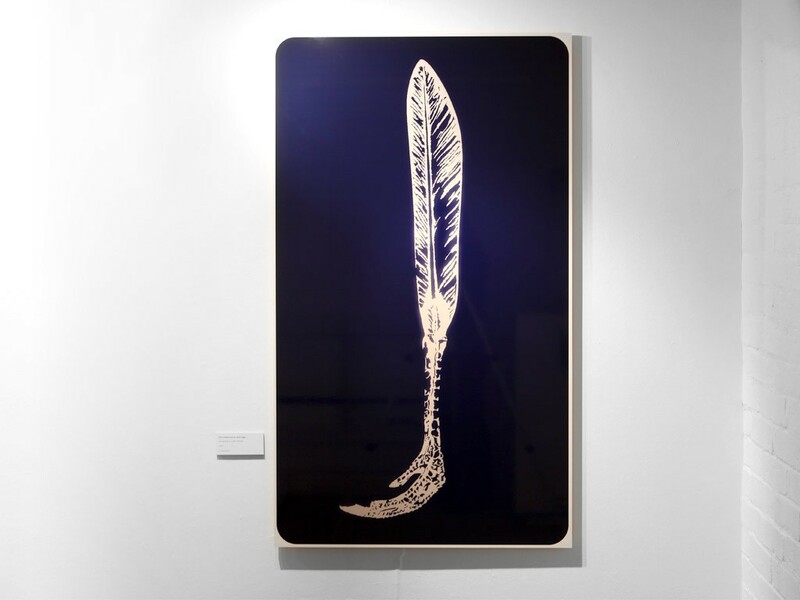 Spill Festival is the Europe’s biggest performing arts festival, which, in 2009, took a huge step forward having raised greater funding and secured more venues across London including the prestigious Barbican centre. 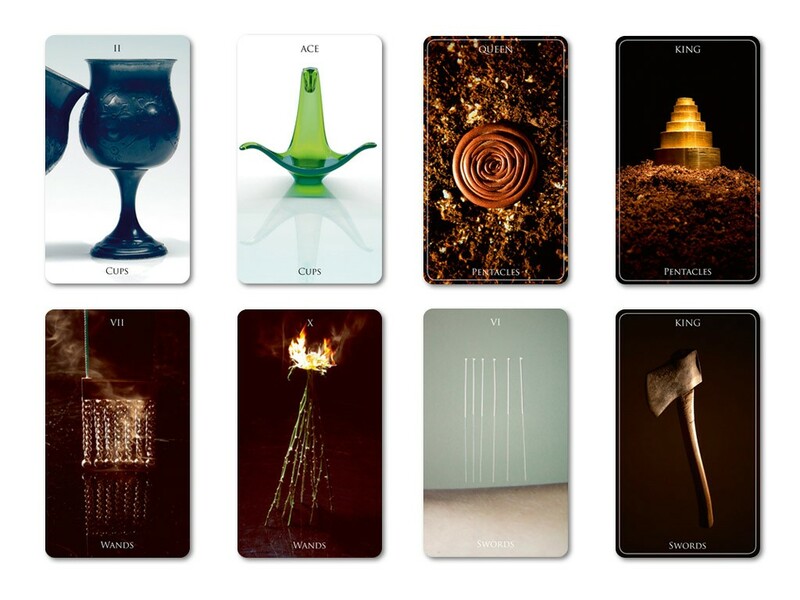 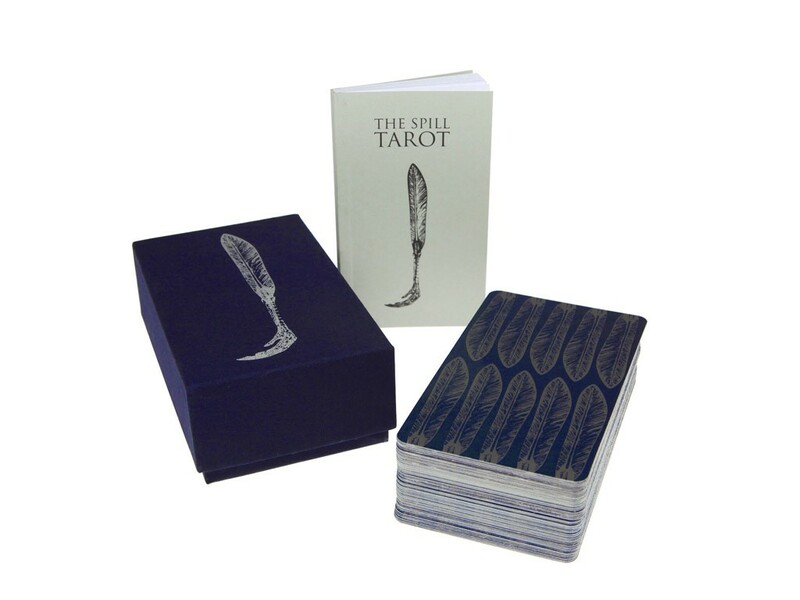 To celebrate this Made Visual Studio were invited to art direct and design Spill’s lead marketing tool, a set of tarot cards, to be presented to press and sold throughout the festival. 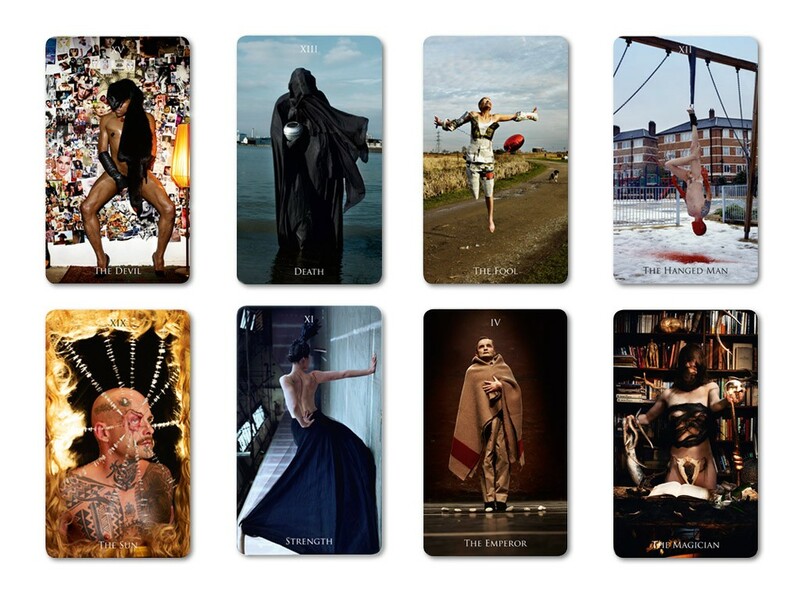 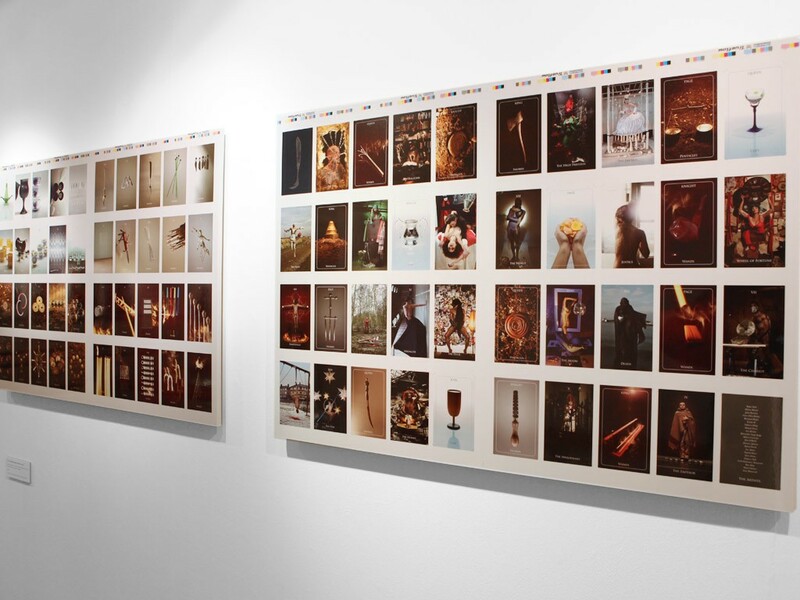 Made Visual Studio split the deck into two parts, with the upper Arcana interpreted by the festivals performers and photographed by leading performance art photographer Manuel Vason, while the lower Arcana were shot still live using items found in flea markets and brik-a-brak stores.